After nine months of behind-the-scenes horse-trading, Rep. Bill Shuster (R-PA), chairman of the House Transportation & Infrastructure Committee, on Feb. 3 introduced his “transformational” legislation to remove the nation’s air traffic control system from FAA and hand it to a private corporation. As detailed in the 273 pages of H.R. 4441, the Aviation, Innovation, Reform and Reauthorization Act (AIRR) of 2016, the new ATC Corporation would be governed by an 11-member board. In designating who could nominate members to that board, Shuster pre-selected winners and losers. The biggest winner is Airlines for America (A4A), the lobbying organization for major U.S. airlines, which would get four seats on the ATC Corp. board. Another winner is the National Air Traffic Controllers Association, which would get to pick one board member, and apparently received assurances that the new ATC Corp. would be adding more controller jobs. The CEO of the new corporation also would serve on the board. So, if the big airlines and the controllers union could get the CEO to vote with them, they would have six votes – and a majority – on any issue. 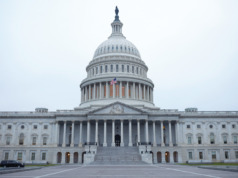 Not surprisingly, A4A and NATCA leaders were among the first to embrace Shuster’s bill. Hoping to blunt potential criticism from small aircraft owners, H.R. 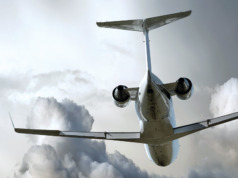 4441 exempts operators of piston-powered aircraft and non-commercial (Part 91) turbine-powered aircraft from new fees adopted by the ATC Corp. board. Commercial air charter flights conducted under Part 135 did not get such an exemption. In fact, commercial business aviation users and operators are in the bulls-eye for any ATC charges the new corporation might levy. 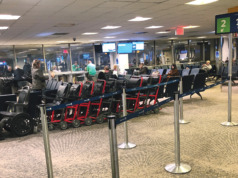 Delta Air Lines, a long-time member of A4A, is terminating its membership in that organization, in part because of differences over the ATC privatization issue. 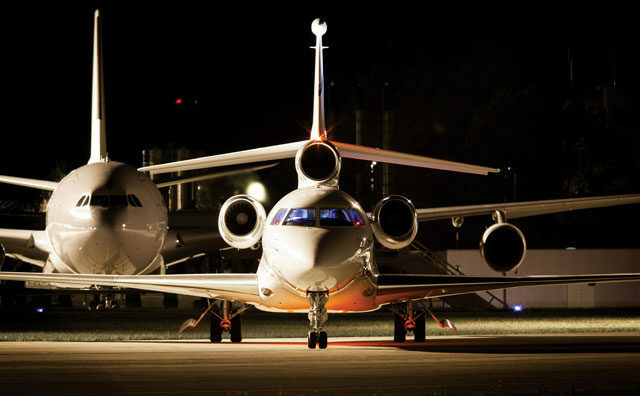 In addition to its worldwide scheduled airline service, Delta owns Delta Private Jets, a provider of business jet charter and aircraft management services.